To successfully drive best-in-class human factors into product design, it is sometimes necessary to adopt more non-traditional experimental methods and reporting techniques. Within the PC industry, a traditional usability study is usually comprised of running eight to twelve participants through a set of tasks in a two-hour time period, collecting and reporting ease-of-use, success rate, time-on-task, and preference data. This traditional method is great at identifying potential usability pitfalls, but not necessarily equipped to focus on a product’s visual appeal or quality perception. 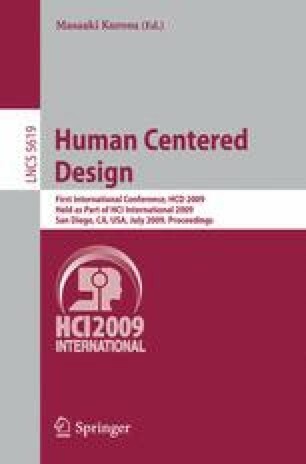 Two case studies are described that introduce non-traditional methods which: (1) focus on the perceived quality of specific product designs; (2) relate subjective data to concrete mechanical terms such that engineers have clear direction on how to build the products; and (3) report findings in a concise, graphical manner that is easily and quickly understood by executives and colleague functions lacking a human factors background.